Today’s release blitz is High Stakes by Lory Wendy. 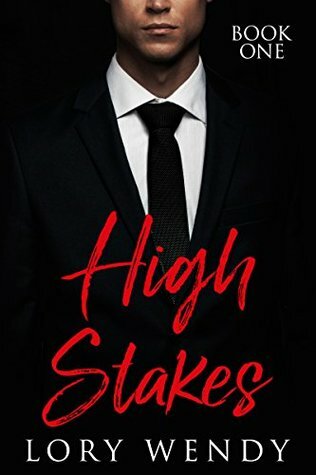 There is also a great giveaway attached to this blitz, you have a chance to win $10 Amazon gift card and one of the five signed copies of High Stakes…. Good Luck!!! !